Need Carpet stain remover? 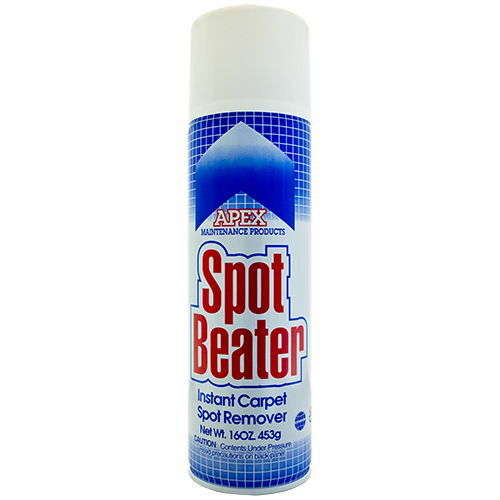 Spray Apex Spot Beater on carpet to remove grease, coffee, and more. No more scrubbing is needed when you spot clean your carpet, because Apex Spot Beater is formulated to instantly remove stains. No carpet stain can stand up to efficient Apex spray. This carpet spray removes grease, shoe polish, blood, coffee, lipstick, ink, animal stains, and more. Apex spray works on all synthetic carpets. Comes in a 16 oz aerosol can. *** Please Note: Some stains containing dyes or acids, & stains created from a high heat source may permanently damage your carpet fibers. 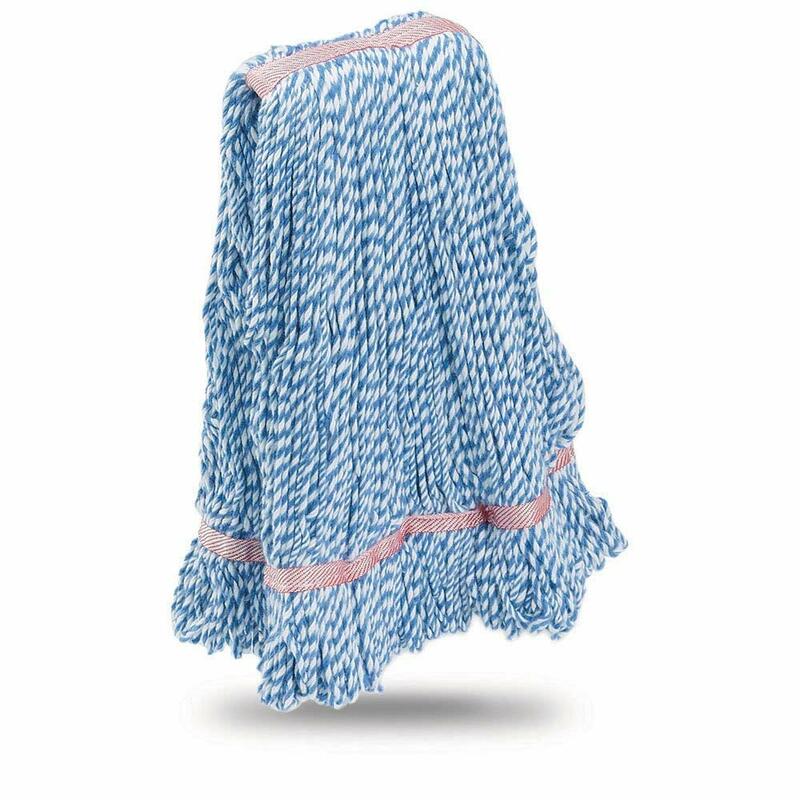 Use Spot Beater as your first stain remedy. 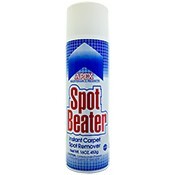 Spot Beater carpet spray cleaner is a simple solution to a difficult problem, place your order today!